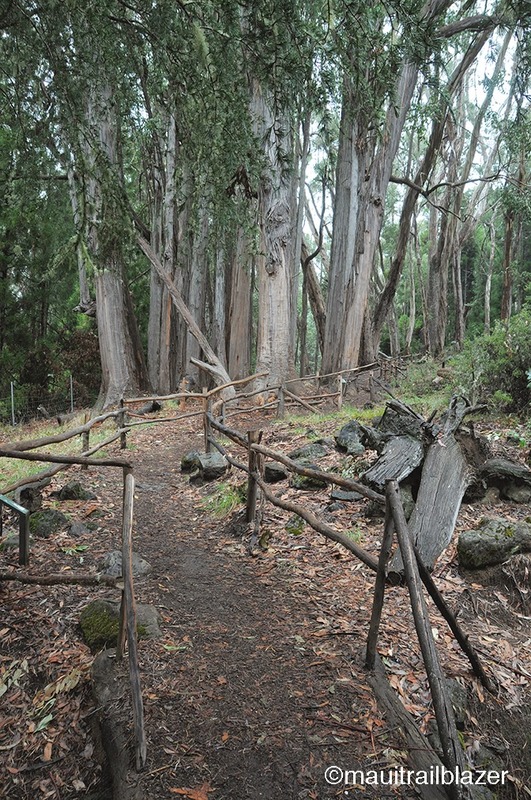 Near the entrance to Haleakala National Park, Hosmer Grove is skipped by most visitors who are intent on getting to the 10,000-foot-high summit of the park. But when fog and rain hammer the higher elevations, the forest retreat is a perfect fall-back option. The little campground and trailhead parking is a half-mile off the main road. A nature loop (less than a mile), sguiggles through a forest of cedar, pine, spruce, and leafy trees planted by forester Ralph Hosmer a century ago. Native trees and shrubs dominate the second half of the loop, where you are most likely to see our feathered friends. 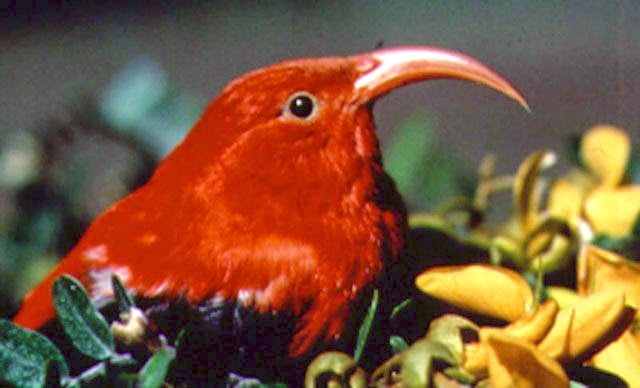 The big score for birdwatchers is the i'wii—easy to spot among all the green. Near Hosmer is one of the park's best-kept secrets, the Supply Trail, a 500-foot climb over 2.5 miles that reaches the well-known Haleamu'u Trail. Haleakala's low-lying native plants are on display. 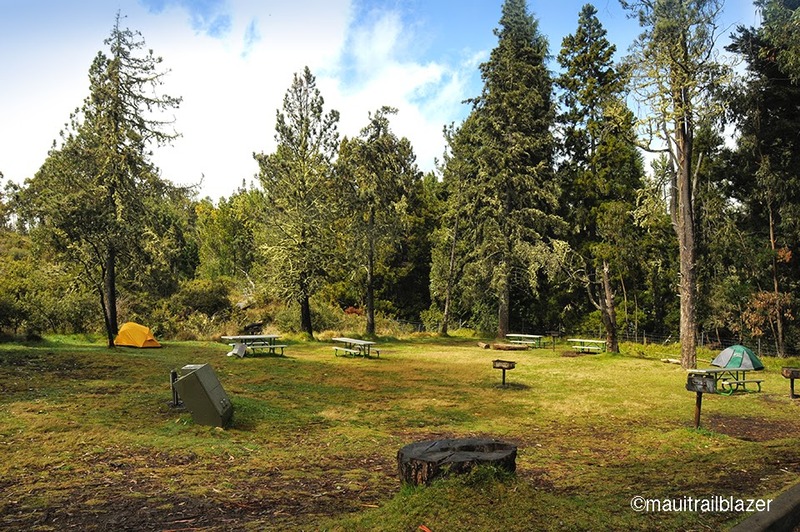 Hosmer is also the trailhead for the Waikomo Ridge Trail, but you need to arrange a visit with the Nature Conservancy to see this spot (check at park headquarters near the entrance). 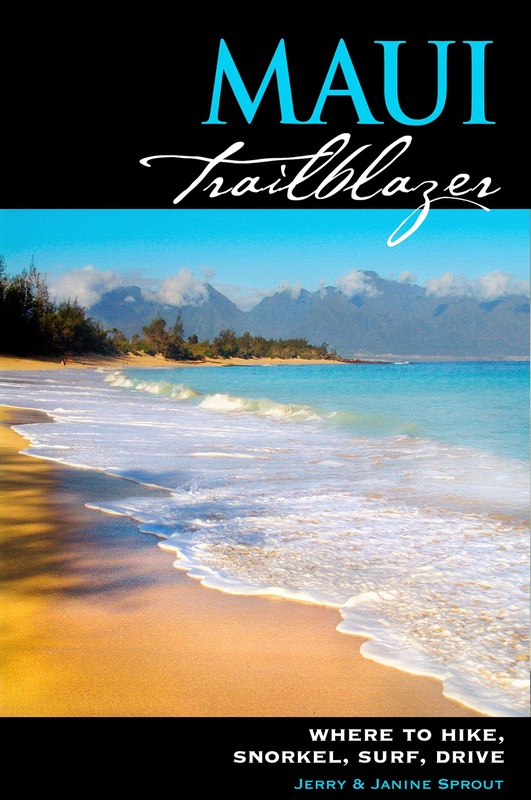 Driving directions in Maui Trailblazer.